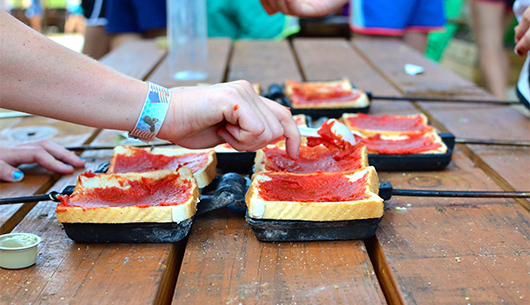 Learn basic campfire food preparation. Experience campfire cooking like you never have before. Learn basic campfire food preparation, tips, tricks, and EAT!!! Must be at least 10 years old. Come join me this summer at Camp War Eagle, check out the Campfire Cooking.